As of 1st October 2017 this Qualification has been classified as RQF Level 3 in England & Wales and SQCF Level 6 in Scotland. 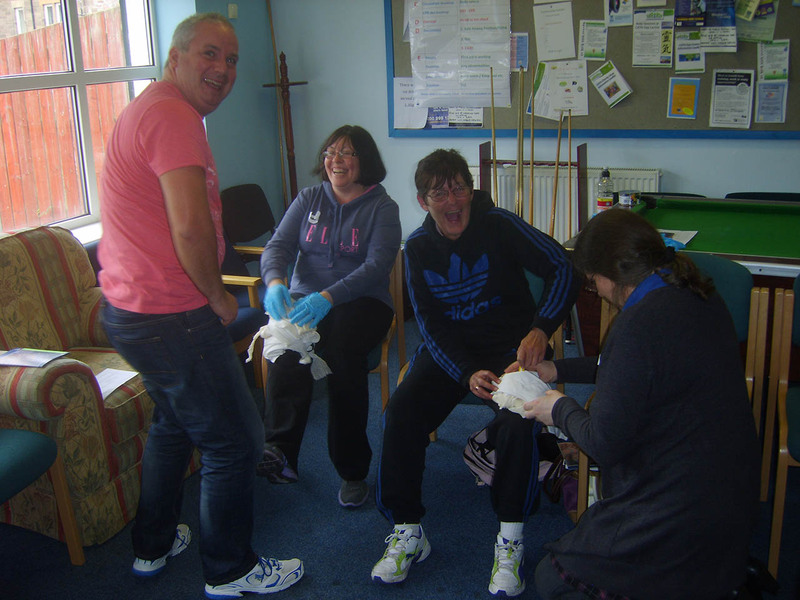 The Health and Safety First Aid Regulations have been amended as of the 1st October 2013 so that the Health and Safety Executive no longer approve first aid training or qualifications. 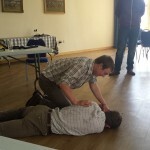 The responsibility has now moved to employers to confirm that First Aid providers that they use are competent and up to date. The published document ‘HSE GEIS3’ is available to view and download at http://www.hse.gov.uk/pubns/geis3.pdf. This document provides a ‘due diligence’ check list that employers should use when assessing potential First Aid Training Providers. 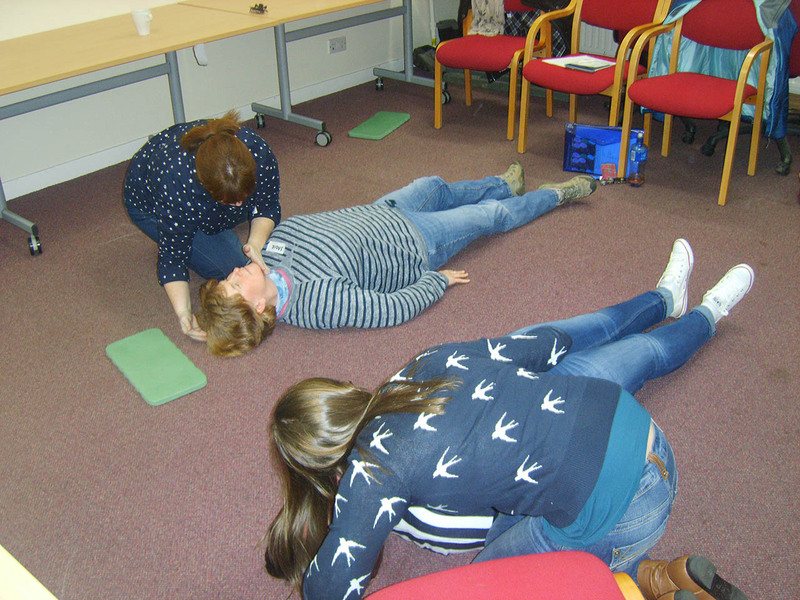 The National School of First Aid Training offers minimal bureaucracy as well as the most up to date, legally compliant and first aid training and qualifications. 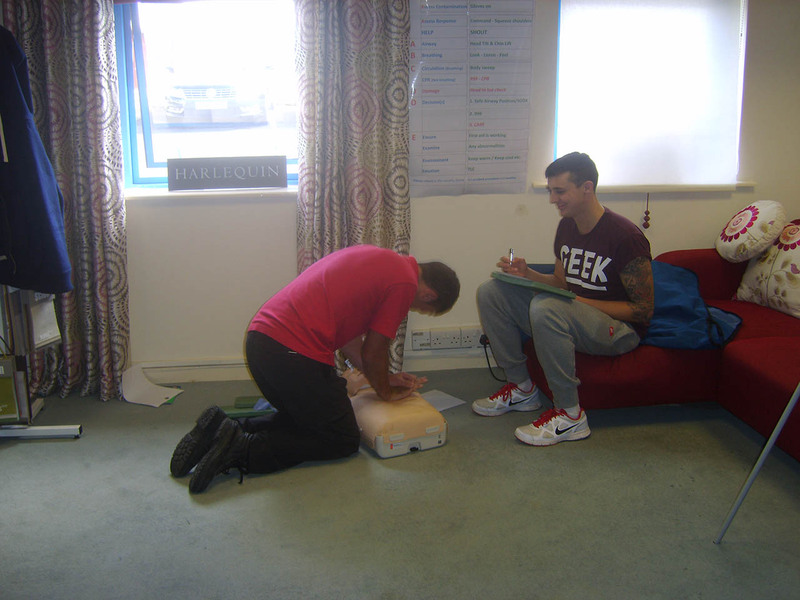 We offer the current Emergency First Aid at Work qualification, awarded as a Level 3 RQF qualification in England and Wales and a Level 6 SCQF qualification in Scotland. 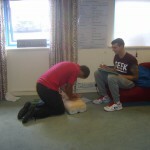 The 1 day (6 hour) Emergency First Aid at Work qualification is valid for 3 years. 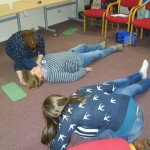 After that time you can requalify by completing another 1 day Emergency First Aid at Work course. 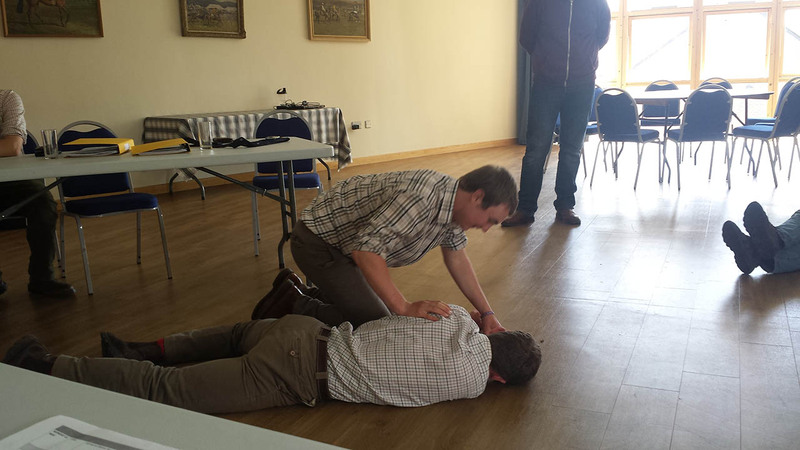 The Health and Safety Executive also ‘highly recommends’ that work place first aiders attend an Annual Basic Skills Refresher course. It is not compulsory and will not extend your Certificate, however it does give you confidence that your skills are up to date.